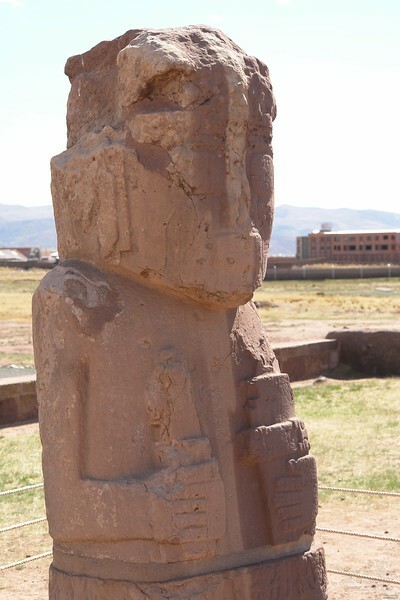 Tiwanaku. The 2nd statue. Same double headed thing and two left hands.